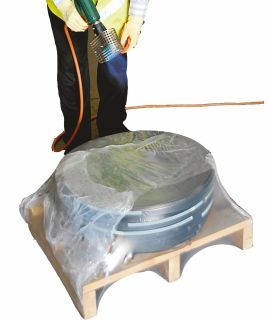 Ripack™ 3000 Heavy-duty shrink gun is an exceptional tool which quickly heat-shrinks pallet covers and shrinkwrap around pallets and products, helping to protect them in transit and storage. 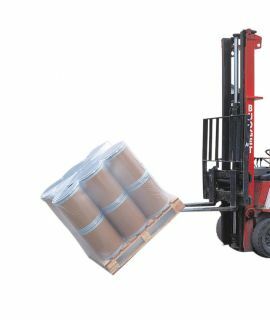 The Ripack™ 3000 shrink gun can wrap a Euro pallet, loaded to a height of 1 metre, in less than a minute. 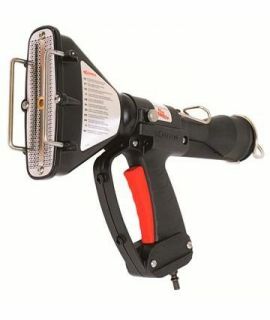 The heating power is adjustable from 45 to 76kW. 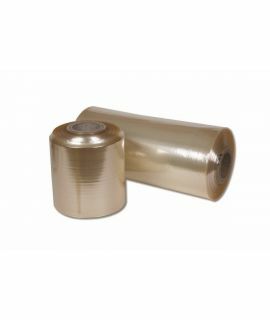 Ensure safe shrink-wrapping for the user with a shrink gun system you can rely on. The combustion nozzle is made from stainless steel and stays cold even during intensive use, eliminating any risk of burns to the user. The gun has been purposely constructed with aluminium to ensure the diverse air inlets are never obstructed. 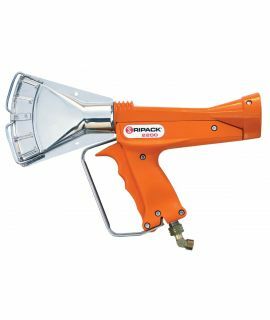 Ergonomically, the Ripack™ 3000 shrink gun is perfectly balanced, with 1200g in weight, has a dual-material handle, an easy-action handle, a 360° rotating nozzle, a rotating gas connector and a hanger ring, to allow intensive use without any constraint.